Before applying for Victim's Compensation, please contact our office at 306.765.5574. We are here to assist and submit the application on your behalf. 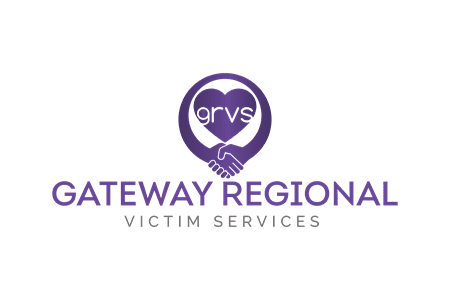 Victims of crime are able to apply for reasonable expenses resulting from criminal acts of personal violence, such as physical and/or sexual assault, murder, robbery and kidnapping. It does not cover expenses related to property crimes. For expenses related to property crimes, you may apply for Restitution for Victims of Crime. application for compensation is made within two years from the date of injury, or in the case of sexual assault, within two years from the date the offence was reported to police. You do not need a lawyer to apply. Applications will be accepted up to two years after the crime has been committed. In cases of sexual assault, you may apply up to two years after the date the offence was reported to the police. damage to or loss of clothing as a result of the crime. Compensation is not available for pain and suffering, personal property damage or legal fees. A victim of a criminal act of personal violence must first report the crime to the police. The next step is to fill out a Victims Compensation Program application form. The various application forms are provided below. They can be filled out on a computer and printed, but must be mailed to the Victims Services Branch. Please, contact our office when completing a form within our area.